What a wonderful weekend! We had four generations of female family members here Friday through Sunday. They laughed and laughed, ate and reminisced. Our space provided the perfect setting for their reunion, from the common area upstairs in the bed & breakfast where they cut up until wee morning hours, to the event center where they spent hours visiting, eating, playing games, and working on a big puzzle together. 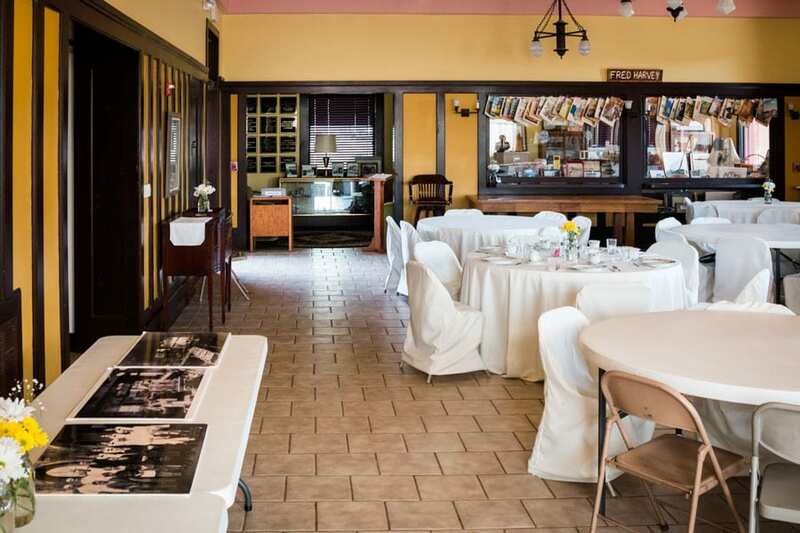 If you’re looking for a beautiful and unique setting for your next reunion, the Slaton Harvey House is a place where pasts are remembered and memories are made!